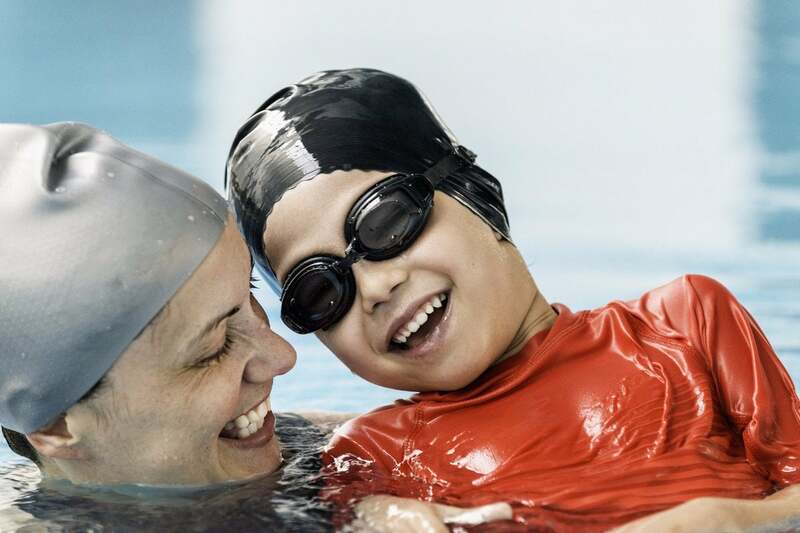 March is national nutrition month, and while kids are stereotypically seen as picky eaters, there are some things parents can do to help instill healthy nutrition habits in their youngsters. Van Barneveld-Pe suggests sticking to the outside edges of the grocery store, where nutrient-dense whole foods such as meat, dairy, eggs, fruits, and veggies are found. She recommends parents build their grocery list around whole foods, and go over it with their kids. 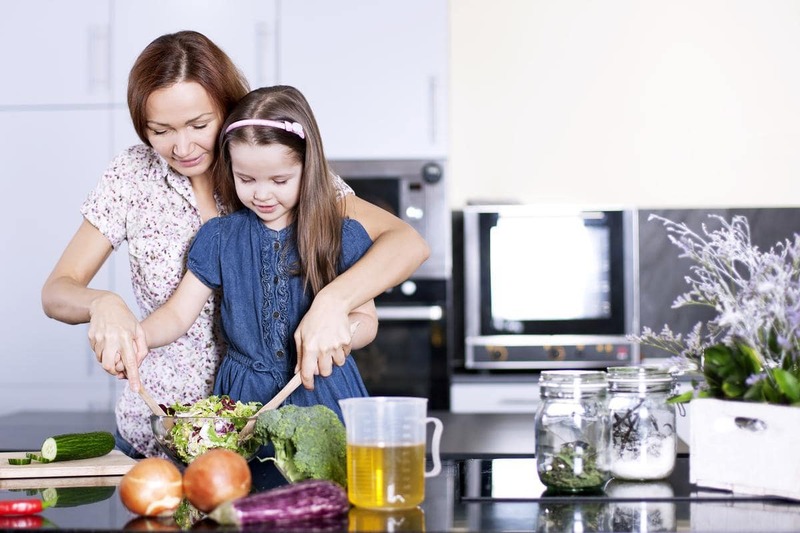 While they won’t be slicing and dicing for a few years, Van Barneveld-Pe says most children will express an interest in helping mom and dad in the kitchen around age 3–4, which is a great time to get them involved in age-appropriate tasks. A 2014 review of multiple studies on children’s eating habits and involvement in the kitchen found those who were involved in meal prep consumed more fruits and vegetables, had an increased willingness to try new foods and were more confident in their kitchen skills. Van Barneveld-Pe encourages families to make an effort to try different whole foods, including a range of spices, each day, for variety and to develop little ones’ palates. Even something as simple as experimenting with different add-ins to a morning bowl of oatmeal will help create variety in flavours and health benefits. She adds that even exotic fruits and vegetables should be offered to young children. Don’t be discouraged if your youngster doesn’t take to a particular food right away, studies have shown it can take up to 12 exposures to a particular food before a child eats it willingly. “There are so many health benefits to trying foods from different parts of the world, and it’s also an opportunity to expand their knowledge in this area,” she adds. Van Barneveld-Pe believes that teaching children to be mindful of their eating can start as early as a parent feels comfortable. This helps ensure children understand what quality foods are and what processed foods are, and how they add or detract from overall health and wellness. Researchers at St. Louis University found that children who had access to homegrown produce ate more fruits and vegetables, and also preferred their taste to other foods, compared with children who didn’t have access to garden-fresh produce. Van Barneveld-Pe says that it’s very important how parents label food. She suggests parents can instead teach children that some foods are for special occasions or events, while other foods should be eaten more often to allow them to grow up healthy and strong. Caitlin McCormack is a writer, editor and full-time mama to one cool little dude. When she’s not spending time at the park or working on recipes in the kitchen, you can find her lifting weights, growing her own veggies, or enjoying some precious time with her shift-working husband. Read her blog at Big City Mama or follow her on Twitter @Caitlin_Writes. Keep informed with all of our healthy eating and recipe coverage and find out more about how to keep your kids healthy in our Nutrition For Kids directory. Sign up for our newsletters to get parenting and family fun articles delivered to you! 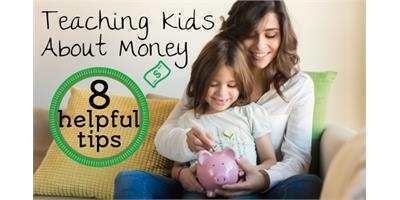 Here are 8 helpful tips for teaching kids money management and smart spending.